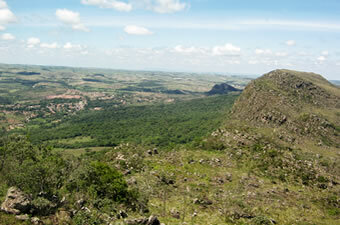 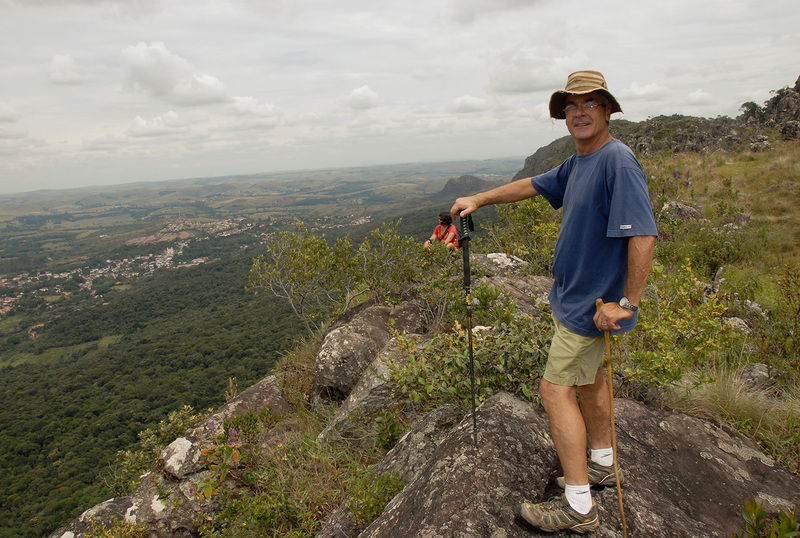 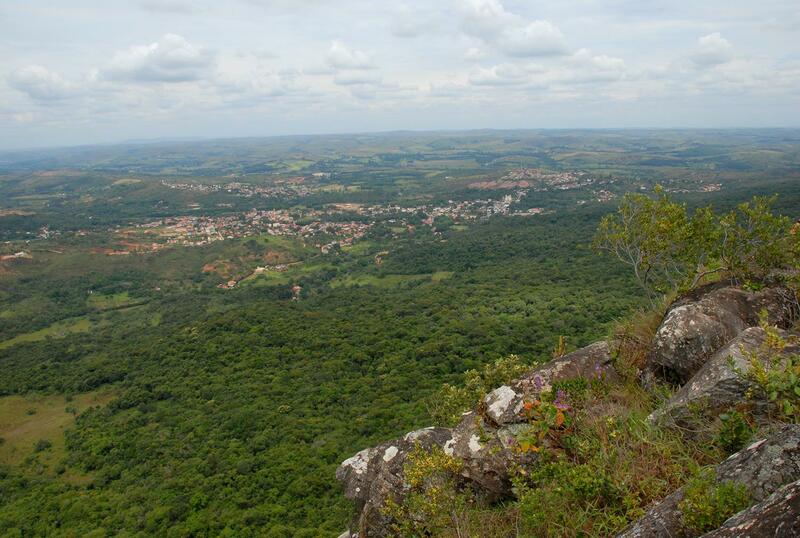 São José mountain is located above the Tropic of Capricorn, between coordinates 21º3–7’ S and 44º6-13’ W. Its 12 km extension encompasses the municipalities of Tiradentes, São João Del Rei, Coronel Xavier Chaves, Prados and Santa Cruz de Minas. 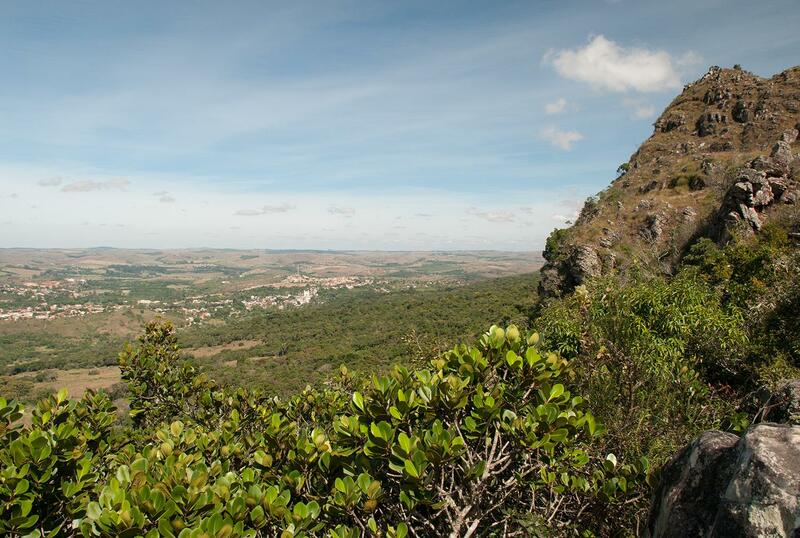 It goes 900 m above the sea level and its highest peak reaches 1430 m.
The massif was designated Environmental Preservation Area and was integrated to the Biosphere reservation by UNESCO. 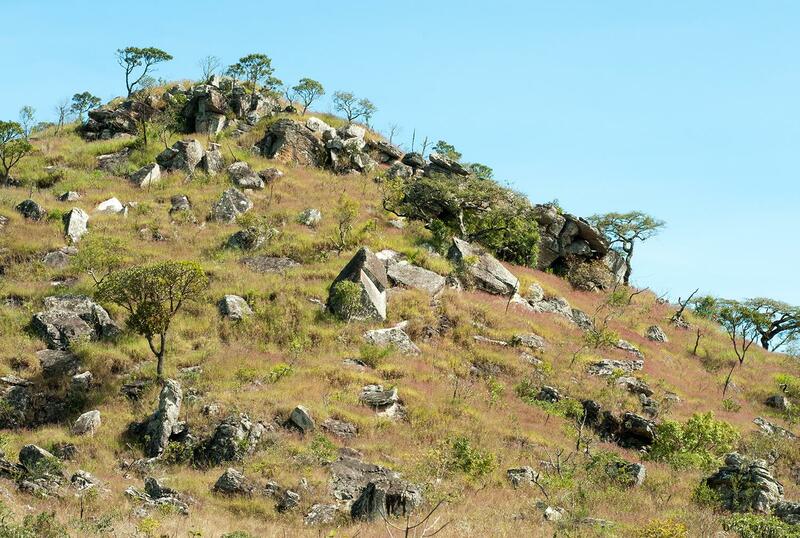 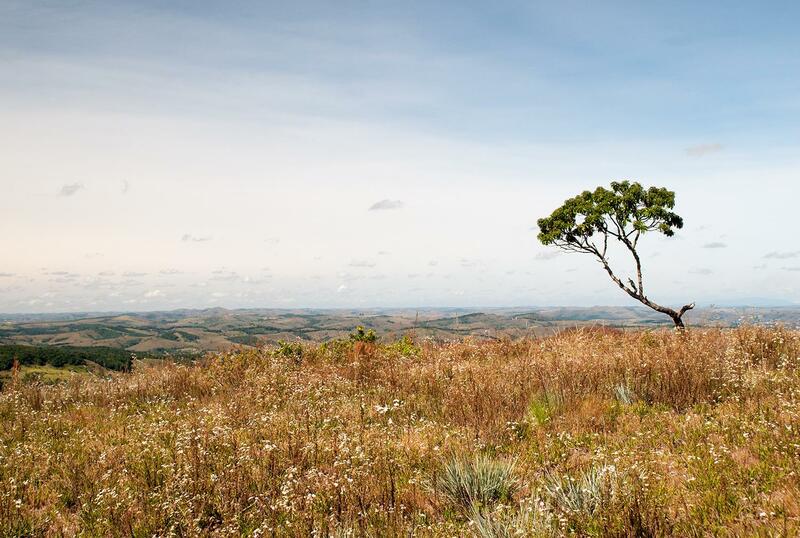 More recently, it was created the Refúgio Estadual de Vida Silvestre Libélulas da Serra de São José (São José mountain Dragonfly Wild Life State Shelter), for sheltering rare odonata species from the world heritage. 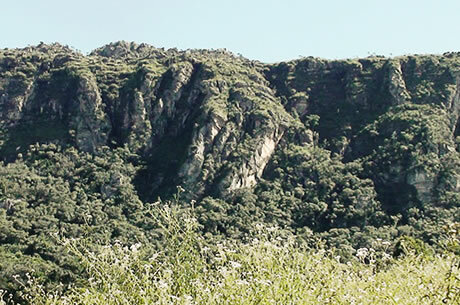 The mountain flora has also received attention of botanists and researchers worldwide. 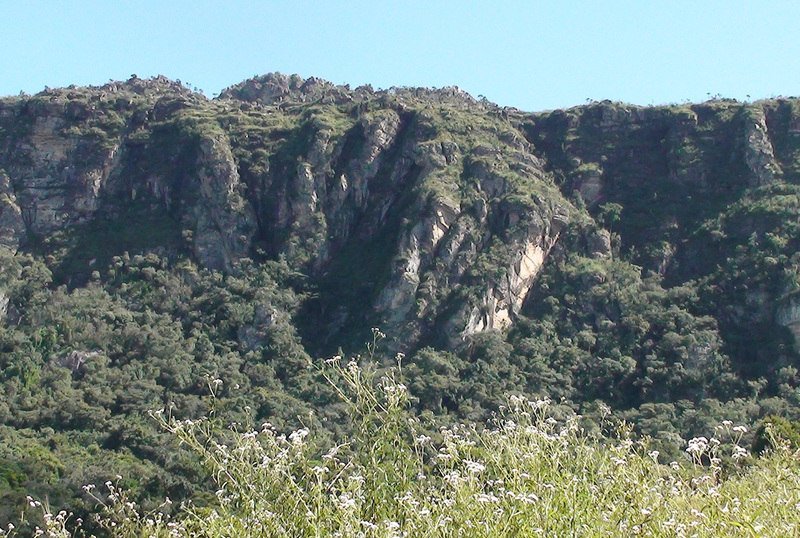 It has a very uneven relief, with bassets of quartz arenite intermingled by the native vegetation.